Koy, Ch. (2017): "Plagiarism in Typee: A Peep at Herman Melville's Lifting from Travel Narratives" In: American and British Studies Annual 10: s. 33-45. 1803-6058. Koy, Ch. (2017): "'What will thou do, old man?' - Refashioning Lear's Descent into Madness in Philip Roth's Sabbath's Theater " In: Ostrava Journal of English Philology, 9:2: s. 7-25. 1803-8174. Koy, Ch. (2017): Recenze - Transforming Postsecondary Teaching in the United States, Janet Swaffar and Per Urlaub (eds.) New York: Springer, 2014. In: Lingua Viva 26: s. 64-66. 1801-1489. Koy, Ch. (2017): Recenze - Pavlína Flajšarová, Diaspora in the Fiction of Andrea Levy. Olomouc: Univerzita Palackého v Olomouci, 2014. In: Lingua Viva 25: s. 59-62. 1801-1489. Koy, Ch. (2016): Recenze - Simona Kraus, Prag in der amerikanischen Literatur: Cynthia Ozick und Philip Roth. Frankfurt: Peter Lang, 2015. 443 pp. 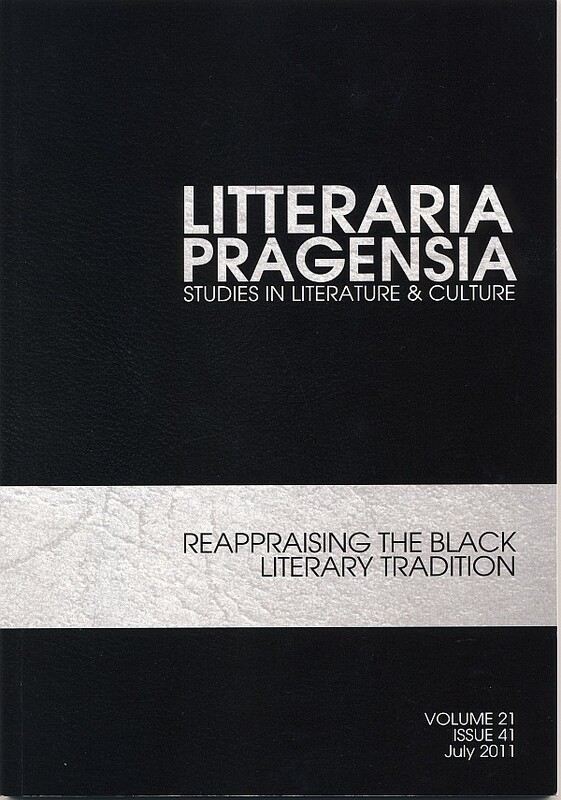 In: Litteraria Pragensia: Studies in Literature and Culture 26:51 (July 2016), s. 111-113. 0862-8424. Koy, Ch. (2015): "Applying Strategies of the Snobographer: Charles W. Chesnutt's Use of Thackeray in Two 'Blue Vein Society' Stories" In: American and British Studies Annual 8: s. 31-48, 1803-6058. Koy, Ch. (2015) "Representations of the Québécois in Brian Moore's Novels" In: Considering Identity: Views on Canadian Literature and History. (Olomouc: Univerzita Palackého, 2015), 141-156, 978-80-244-4754-4. Koy, Ch. (2015): "Confronting Intolerance in Post-Conflict Kosovo through Literary Fiction" In Lingua Viva 11:20, s. 17-29, 1801-1489. Koy, Ch. (2015): "Teaching English in Ukraine," ATEČR Newsletter. Journal of English Language Teaching 26:1 (Summer 2015), s. 21-23, 1210-0196. Koy, Ch. (2015): "Will the United Kingdom Leave the European Union?" ATEČR Newsletter. Journal of English Language Teaching 26:1 (Summer 2015), s. 45-46, 1210-0196. Koy, Ch. (2015): "Bandage or Unbandage the Wound? The Impact of Lincoln's Second Inaugural Address on the Morale of Charles Chesnutt's 'The Sheriff's Children'" In Creating, Shaping, Signifying: 10th Brno Conference of English, American and Canadian Studies. Abstracts. Brno: Masarykova univerzita, s. 76, 978-80-210-7690-7. Koy, Ch. 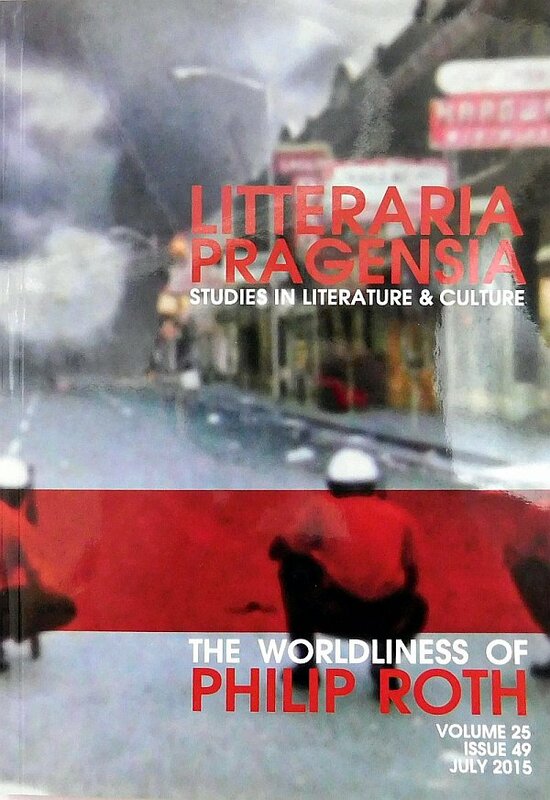 (2015): Guest Editor, Litteraria Pragensia: Studies in Literature and Culture - The Worldliness of Philip Roth 25:49 (July 2015), 128 pp., 0862-8424. Koy, Ch. (2015): "The Worldliness of Philip Roth" In: Litteraria Pragensia 25:49 (July 2015), s. 1-5, 0862-8424. Koy, Ch. (2015): "Half-Jew, Half-Gentile: the 'Very Very Screwed Up' Child in The Family Carnovsky and American Pastoral" In: Litteraria Pragensia 25:49 (July 2015), s. 47-59, 0862-8424. Koy, Ch. (2014): Recenze - Mark Edmondsen: Why Teach? In Defense of a Real Education In: Lingua Viva 10:18, s. 63-65, 1801-1489. Koy, Ch (2013): The Idiosyncrasies of Tricksterism in Charles W. Chesnutt's "The Goophered Grapevine" In: 'Tis to Create & in Creating Live. Essays in Honour of Martin Procházka. Pilný, Ondřej a Horková, Mirka (eds.). Vydavatel: Univerzita Karlova v Praze: 276-286. ISBN 978-80-7308-445-5. Koy, Ch. (2013): Racism in the Confrontation of Crime in Saul Bellow's Novels Mr. Sammler's Planet, The Dean's December and Ravelstein. In: Lingua Viva 17/2013: 9-21. ISSN: 1801-1489. Koy, Ch. (2013): Učil jsem v Kosovu. In: Journal - Časopis Jihočeské univerzity v Českých Budějovicích č 1 (říjen 2013): 22-23. [překlad L. Kochmichová, redakčně krátil a upravil, M. Vlasák]. Koy, Ch. (2013): Comparing the 2008 and 2012 US Presidential Elections. In: ATEČR Newsletter. Journal of English Language Teaching 24:1 (Autumn 2013): 34-40. ISSN: 1210-0196. Koy, Ch. (2012): Teaching Critical Thinking: Edgar Allan Poe’s ‘The Business Man’ and the Lure of Success. In: New Ways in Teaching and Learning. Proceedings from the 8th International and 12th National Conference of the Association of Teachers of the Czech Republic, University of Hradec Kralové, s. 12-17. 1210–0196. Koy, Ch. (2012): Junot Díaz's 'Aurora' and 'Aguantando' as Minor Literature. In: Ostrava Journal of English Philology 4:2, s. 71-81. 1803-8174. Koy, Ch. (2012): Teaching Hesitation Strategies - a Few Suggestions In: ATEČR Newsletter. Journal of English Language Teaching 22:1, s. 22-26, 1210-0196. Analysis of Jamaica Kincaid's Xuela Stories and her "Autobiography of My Mother"
Morality in the Grocery Store: the 'Good Man' in Malamud's "The Assistant" and Steinbeck's "The Winter of Our Discontent."